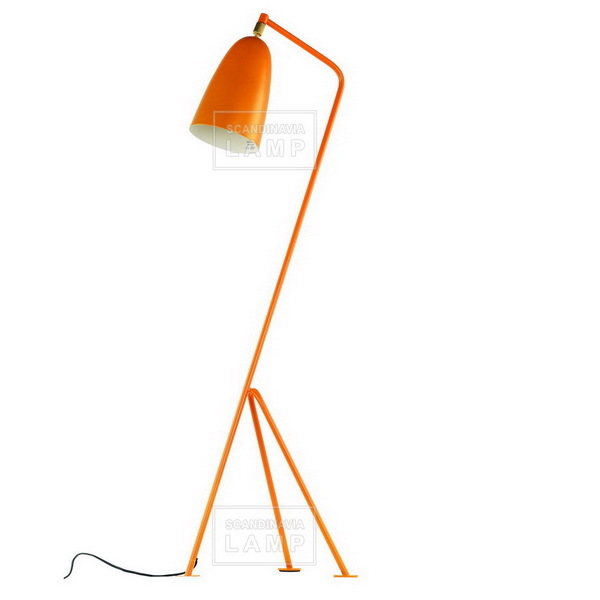 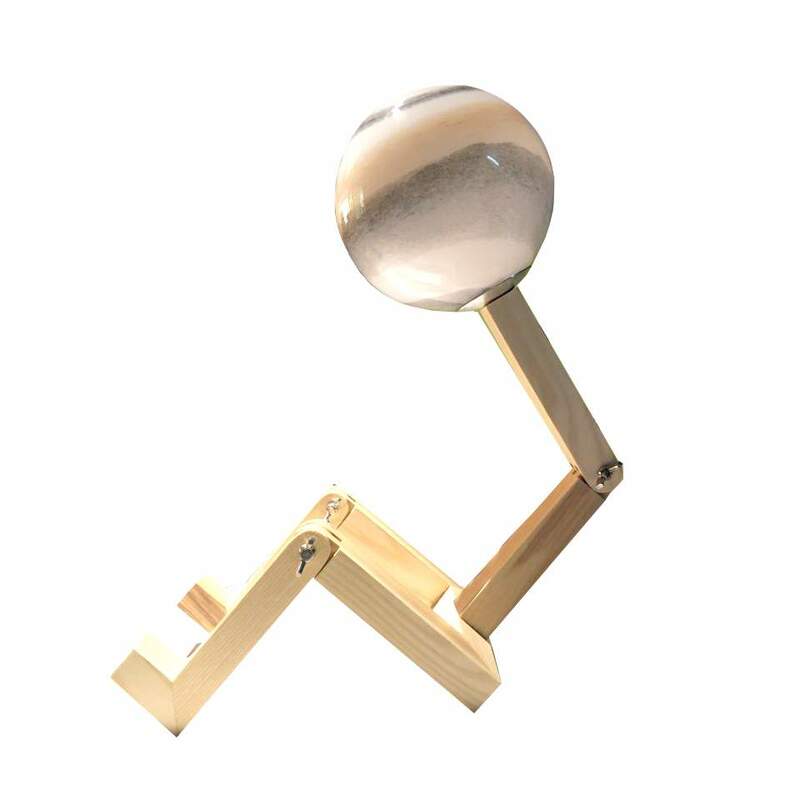 The little floor lamp Nestore Lettura by Artemide is a very convenient reading lamp to be placed near sofas or chairs. 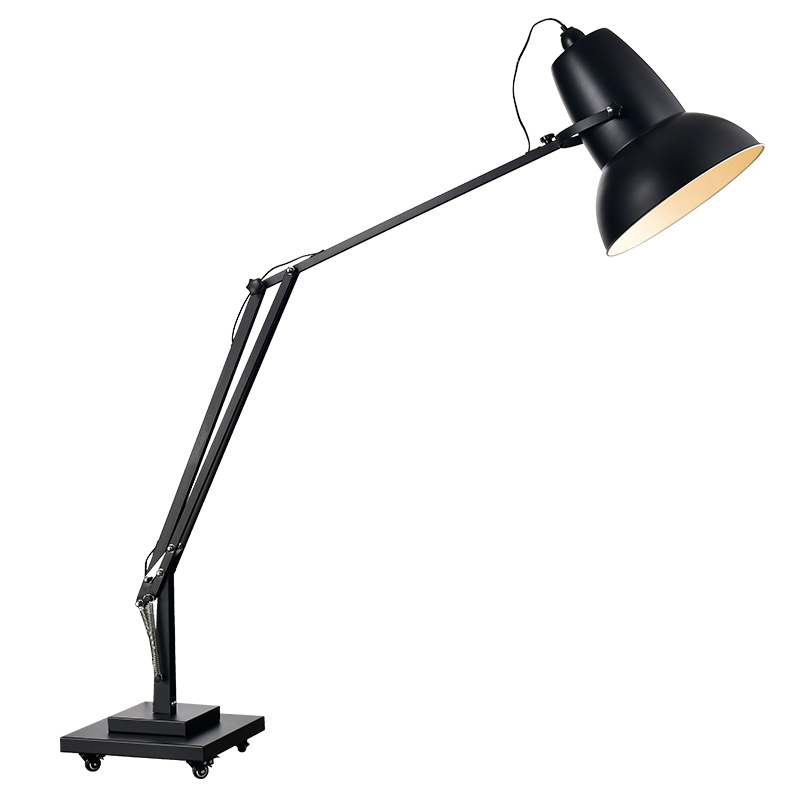 The thin arm can be adjusted horizontally or vertically with the aid of the spherical counterweight that is located at the end of the arm. 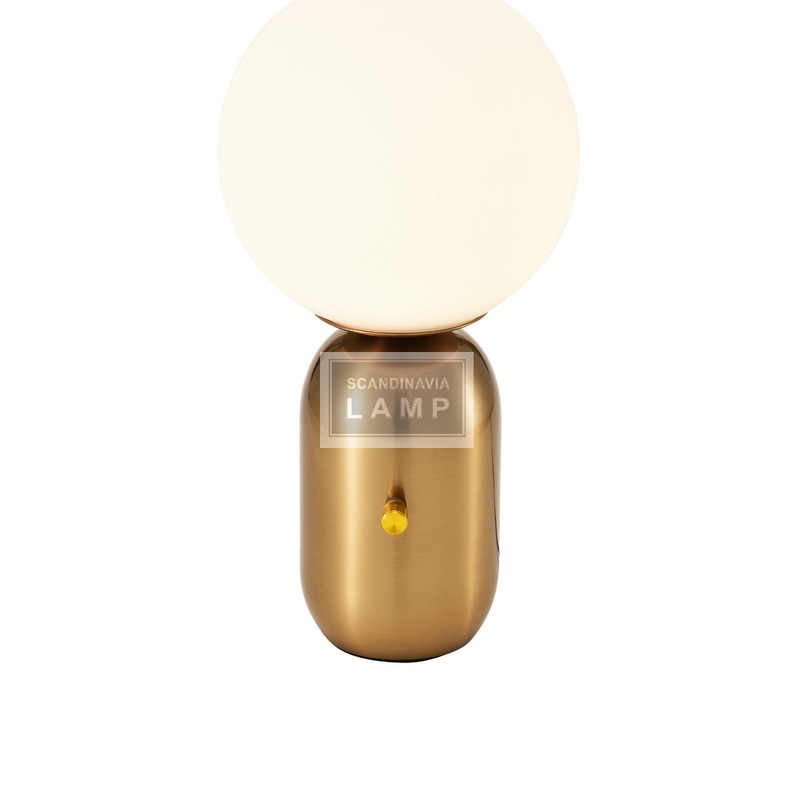 From the adjustable head of the lamp from thermoplastic resin comes a focussed and dazzle-free light. 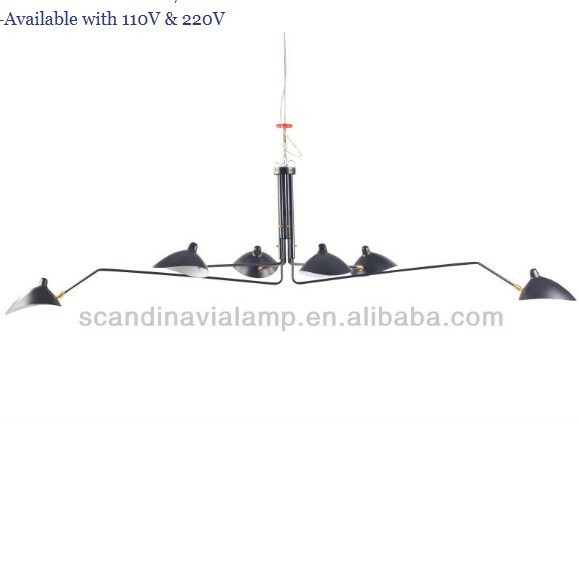 The heavy base of the lamp ensures the stability of the lamp. 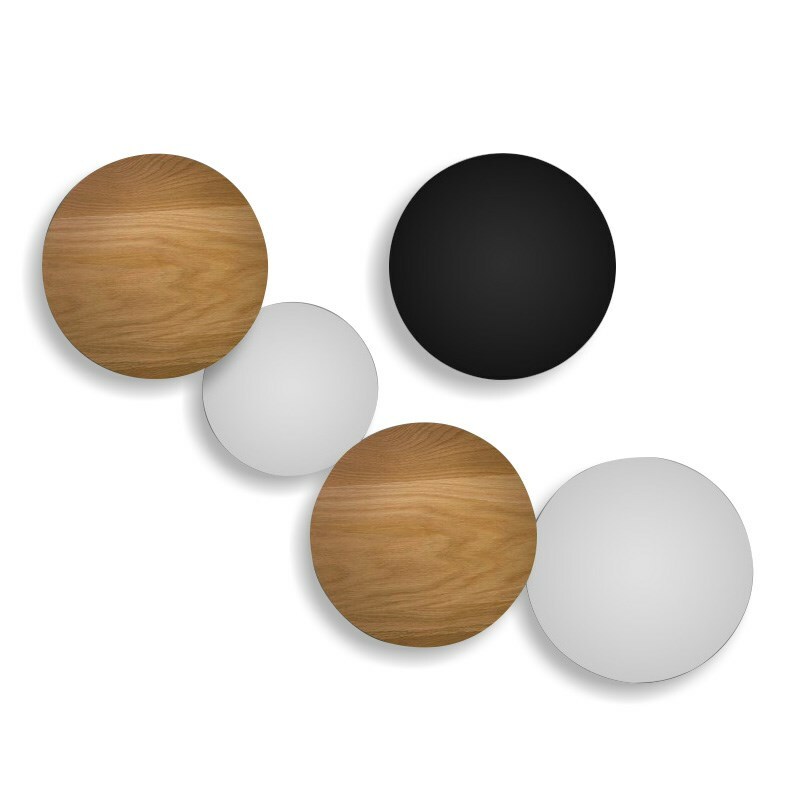 A dimmer allows for continuously varying the light intensity. 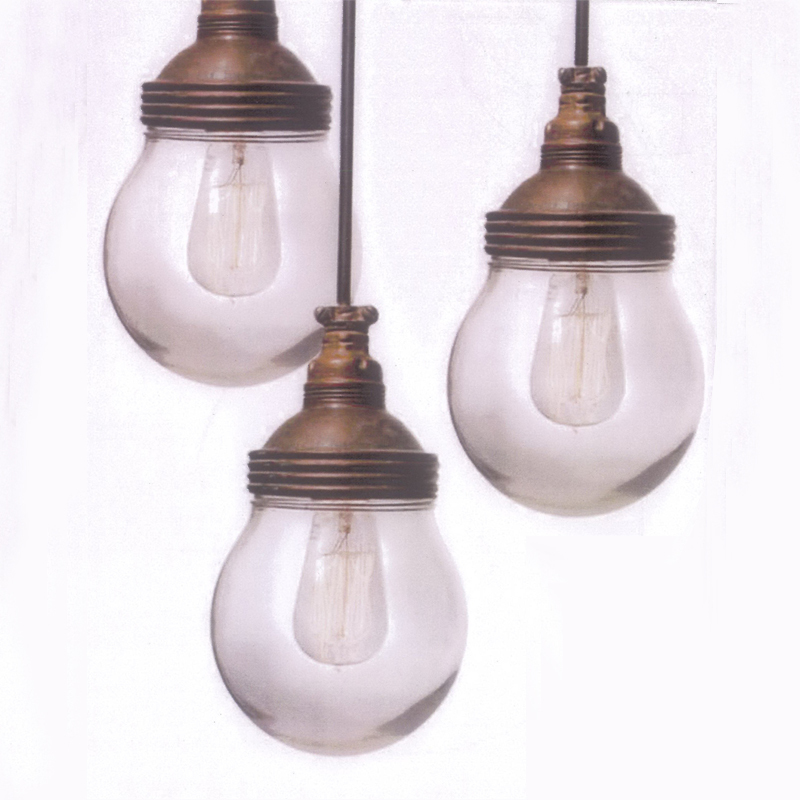 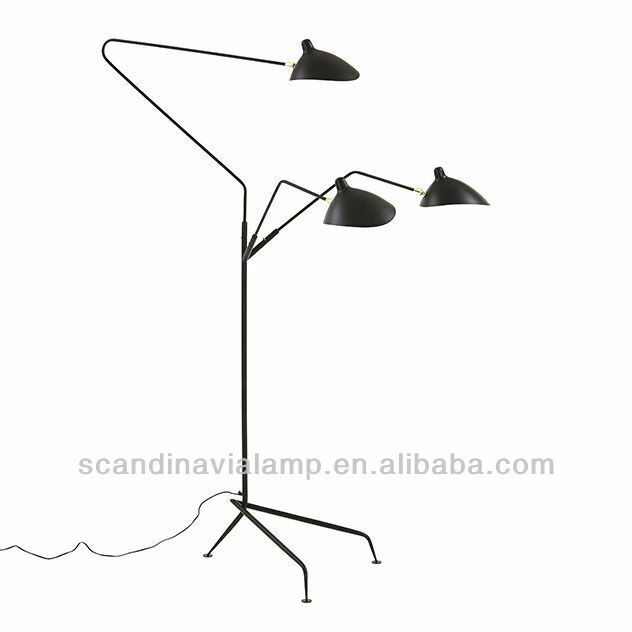 This lamp is available with a black or nickel satined painted structure.